When an extraterrestrial clan headed by patriarch Larry Bird migrates to a gated community on Earth to learn about the strange behavior patterns of humans, everything is smooth sailing until an actual human family, the Weaver family, moves in. The arrival of the Weavers forces the aliens, particularly Larry Bird, to confront the fact that they know absolutely nothing about actual human behavior despite having spent 10 years on the planet. Though there are plenty of rough patches along the way caused by basic miscommunication and the quirks of both the humans and aliens, the two families grow quite fond of each other and wind up learning quite a bit about both the outside world and even themselves. 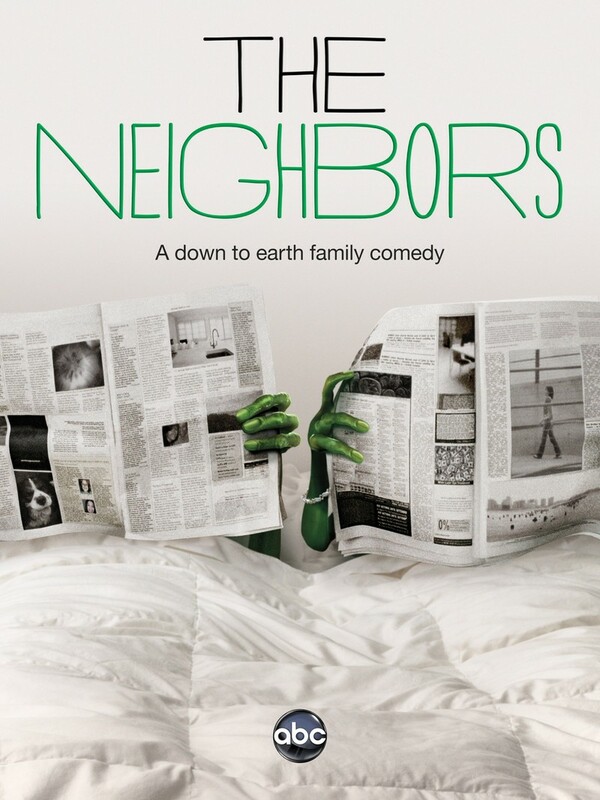 DVDs Release Dates is the best source to find out when does The Neighbors come out on DVD and Blu-ray. Dates do change so check back often as the release approaches.